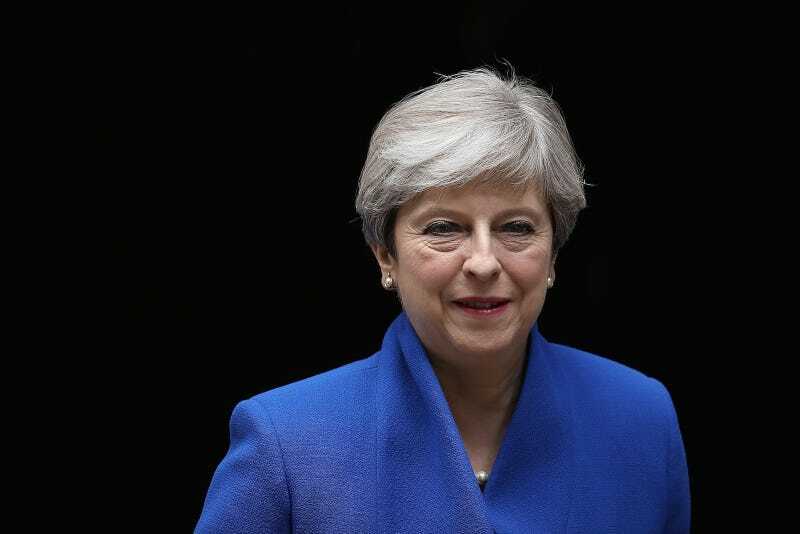 Prime Minister Theresa May took over after David Cameron sung himself off with the ill-advised Brexit vote, setting the UK on a course to separate from the EU. Though the move is widely considered a disastrous decision, May promised to see it through. Finding support in parliament inconsistent, she decided to do a little surprise election of her own. It went bad. May’s majority in parliament until the snap election was only held by 17 seats, but now she is at a considerable disadvantage. The BBC reports that the Tories lost 12, while Labour—the party of Corbyn—gained 29. And here’s some more good news: a record number of new seats are now held by women! It’s unclear what Theresa May’s next move will be, but pundits are suggesting she will likely strike a deal with the Democratic Unionist Party, who currently hold 10 seats. The DUP is characterized as a right-wing populist party, a segment of the population to whom May has a history of pandering. What she didn’t bargain for were the Labour voters who were mobilized by their country’s terrifying direction.